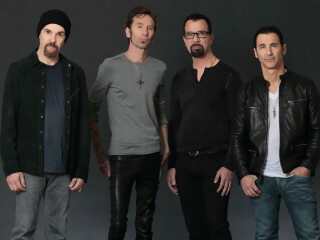 Godsmack comes back to The Woodlands in support of their album, When Legends Rise. Shinedown will co-headline the concert to promote their album, Attention Attention. They will be joined by Like a Storm.